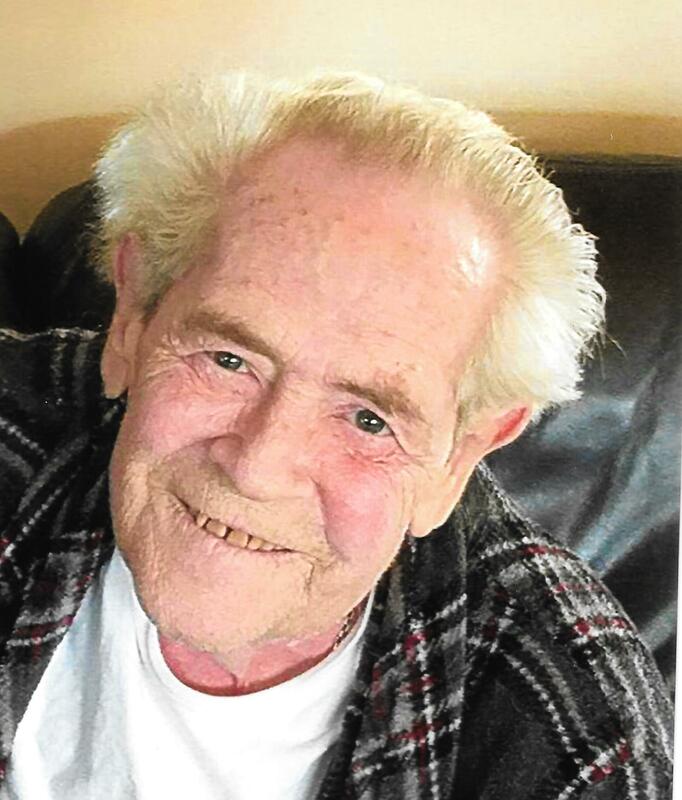 Gerald L. De Loose, 75, of Bettendorf, Iowa passed away Thursday February 7, 2019 at Rosewood Care Center in Moline, Illinois. Services are 11:00 AM Monday February 11, 2019 at Peterson Wallin Knox Funeral Home in Alpha. Burial is in the Viola Cemetery. Visitation is 9 a.m. Monday until the time of services at the funeral home where memorials may be left to UnityPoint Hospice. Online condolences can be made at www.petersonwallinknox.com. Jerry was born October 31, 1943 in Rock Island, Illinois to John and Norma Johnson De Loose. He graduated from Alleman High School in 1961. He was a pipefitter at Alcoa Davenport Works for 40 years, retiring in December 2005. Jerry was member of the Local Union 105 Aluminum Workers of America and the Belgium American Brotherhood. He enjoyed shooting archery at Friend Circle Club in Moline and was a member of the former Blackhawk Archers. Jerry is survived by one son: Gerald B. (Susan) De Loose of Sherrard, Illinois; two grandchildren: Gina and Kennedy De Loose of Sherrard, Illinois; one sister: Jacqueline (Phillip) Shore of California; one brother: John De Loose of Milan, Illinois; several nieces and nephews. He was preceded in death by his parents; one infant sister: Jody; one brother: James “Apple” De Loose; and a sister-in-law: Sherry De Loose. The family wishes to thank the team members of Trinity Hospice for the loving care and attention they paid Jerry in his final days.